Working as the Sound Mixer on an Live event on Facebook. Discussion Group EXTREME LIVES. Working with my own Audio Mixing console. Working as an Boomman for Attrition. 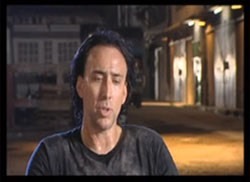 Action movie with Steven Seagal. TVSN live from Thailand. Working as the Sound Mixer. with my own Equipment. The Bee & Bowl event in Kao lak. Working as an Soundman, and gear supplier. 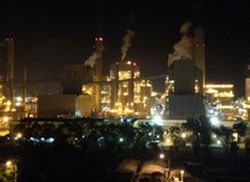 Energy challenges in Thailand: focus on the Glow Gheco-One power plant. Working as an Soundman. 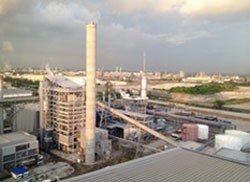 Distribution of natural gas to industrial customers of PTT NGD, in Thailand. Working as an Soundman. Working as an Soundman on an Samsung Galaxy Note 4 add. 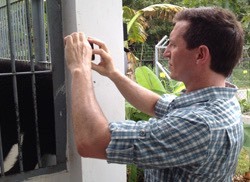 Shooting in Cambodia a short movie about the indangered Sun and Moon Bears.With Rove McManus. 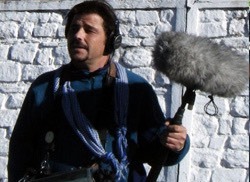 Working as an Soundman and Camera assitant. 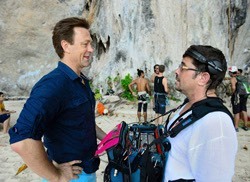 Working as the Host Sound man for the Amazing Race Austrlia Season 1-3. 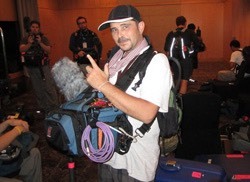 Working as an Soundman for CBS 60 Minutes In Korea. Working as a Soundman for Dicovery Channel. 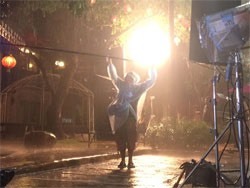 Fight Quest took 6 shooting days in Pattaya. Working as an Gaffer for the Bachelorette Season 7 in Ohuket and Chiang Mai. Working as an Location Sound man for the Feature Documentary "Buddhas lost Children". 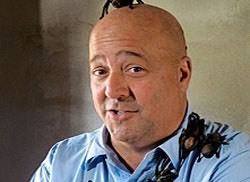 Working as an Soundman for and with Andrew Zimmern. Bizarre Foods. 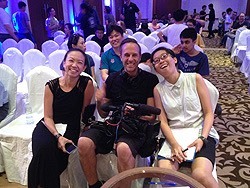 Working as the Host Sound man for the 4 Seasons of The Amazing Race Asia. 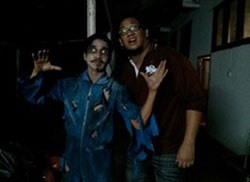 Working as a soundman on the "Behind The Scene" of Bangkok Dangerous.